Most of these photos were taken during my daily walk in Sitka National Historical Park, Sitka, Alaska. Gorgeous shot! I love the light and composition. 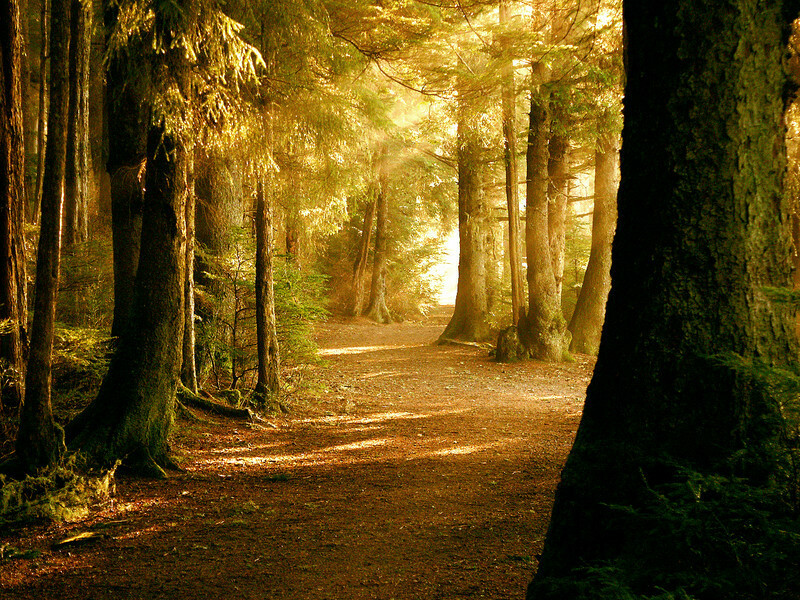 Beautiful capture of this inviting looking forest path! Very nicely done. Beautiful light.